The next version of Talisman is up. As you know, USAOpoly has the license to make new versions of the classic game. They've announced that their next version will be based on the Dark Knight, himself, the world's greatest detective, Batman. Playing games is fun. Even watching people play games can be fun. But what's better than that? Playing or watching games for charity. And what's possibly even better than that? Getting free stuff for watching games for charity. 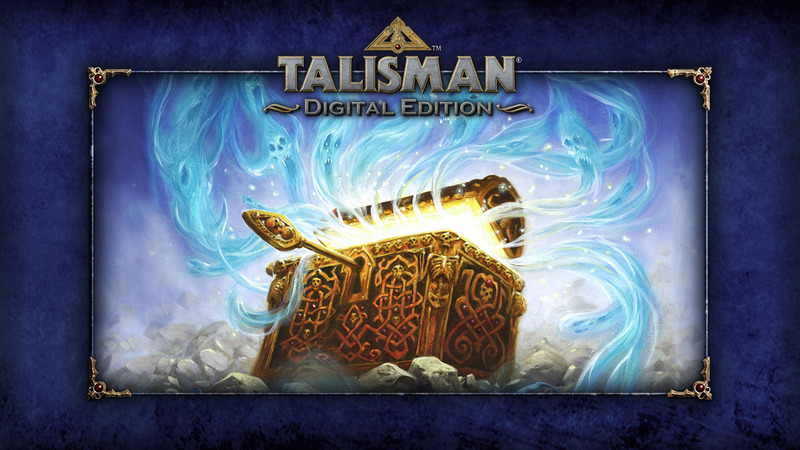 That's what you'll be able to do tomorrow, as Nomad Games will be giving away free digital copies of Talisman for those tuning into their Twitch and YouTube channels. This week seems just interminable. There's still half of today to go. I'm hoping to make it through, though. Got some plans to hang out with a good friend this evening and have some pizza (homemade, as in the crust and the sauce started as things like bread flour, Roma tomatoes, onion, and some olive oil), then hopefully do some gaming tomorrow. Tomorrow's plans just became a bit clouded, but still hoping they work out. Either way, filling up on some bite-sized gaming stories will help. So let's get to it. 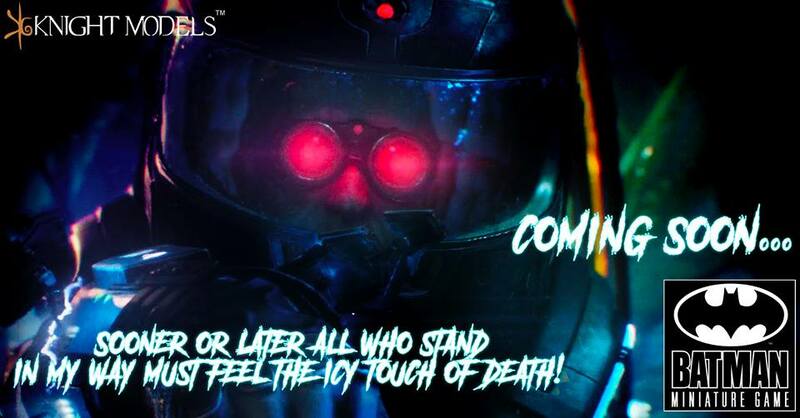 On the platter today, we have: Knight Models Teases Next Release, Kromlech New Release: Guardsmen Veteran Heads, Prospero Expansion Released Talisman Digital Edition, Brother Vinni's River Fear Now Available, and Frazetta's Masterpieces: Death Dealer Up On Kickstarter. When you go out on vacation this summer, you might want to bring along some games to play. 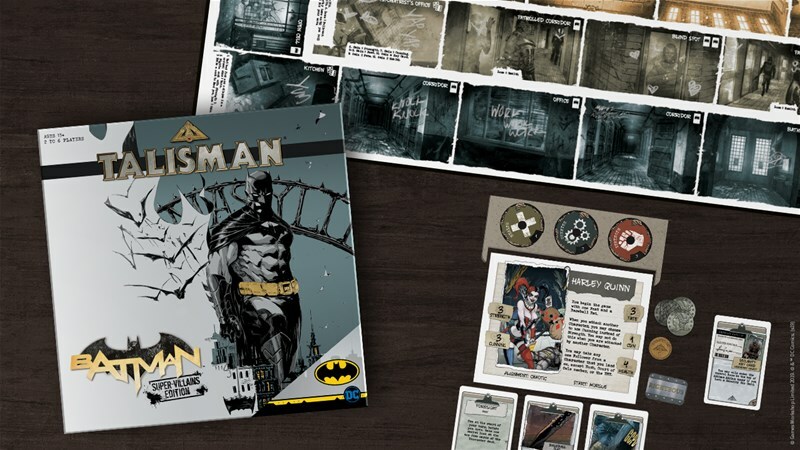 Picking up digital versions of your favorite board games remedy the need to lug around big game boxes, and eliminate the worry of losing pieces while you're away. The folks at Nomad Games certainly can feel your pain, and so they're making it easier to pick up their games by having themselves a sale. 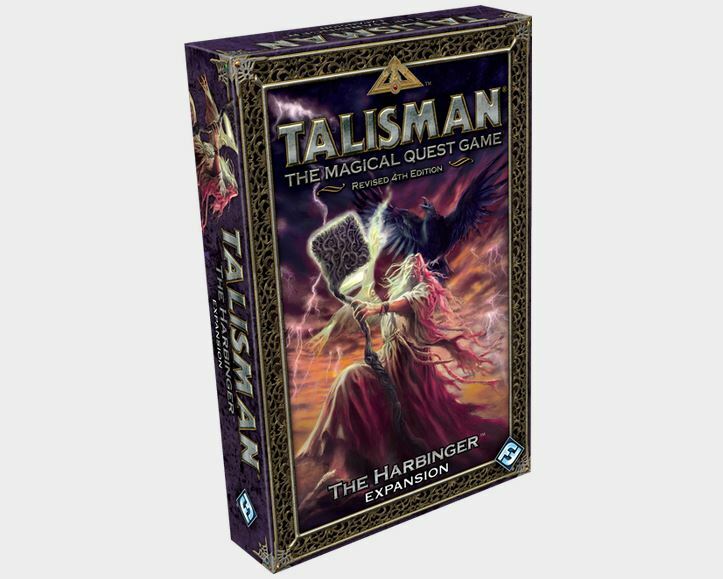 Nomad Games actually has a double-whammy of releases available for those of you that like the digital version of Talisman. 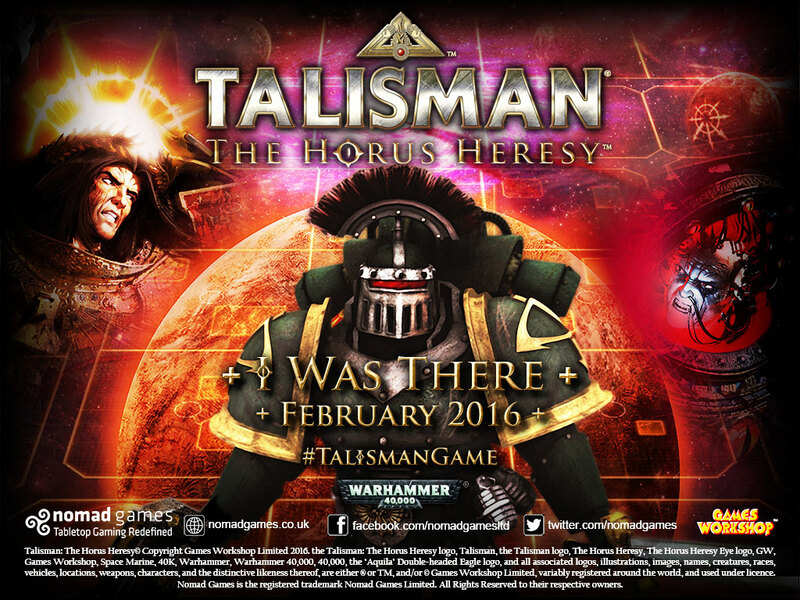 They have the new Horus Heresy expansion available. There's also the Nether Realm expansion that's now available on iOS as well. 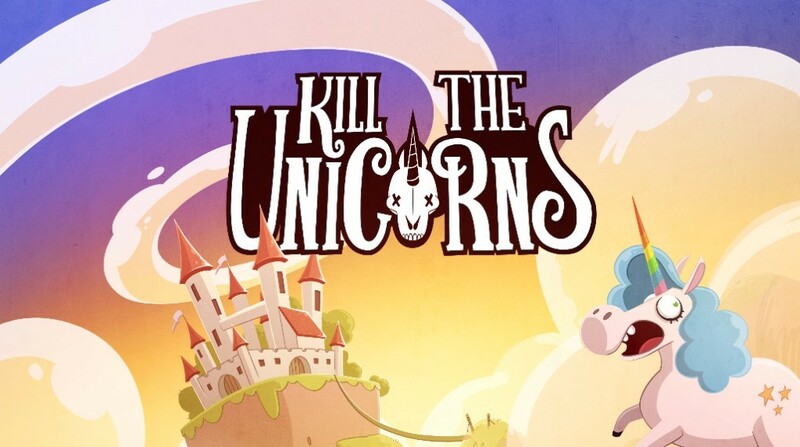 Digital versions of board games let us play our favorite titles just about anywhere. 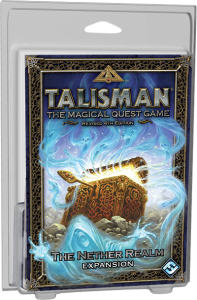 For those that have the digital version of Talisman, there's a new expansion pack available to help change up your game and offer new challenges for your heroes. It's the Nether Realm set and it's available for download now. Well, the world has once more come to an end. Damnit, Carl! I told you not to let that ancient evil into the house all those years ago! Just look at the mess it's caused! Much of the world has completely changed. New monsters have taken the place of old. Once-tended forests have grown into wild places. New civilizations are having to work at expanding into the void left by the previous one's demise. 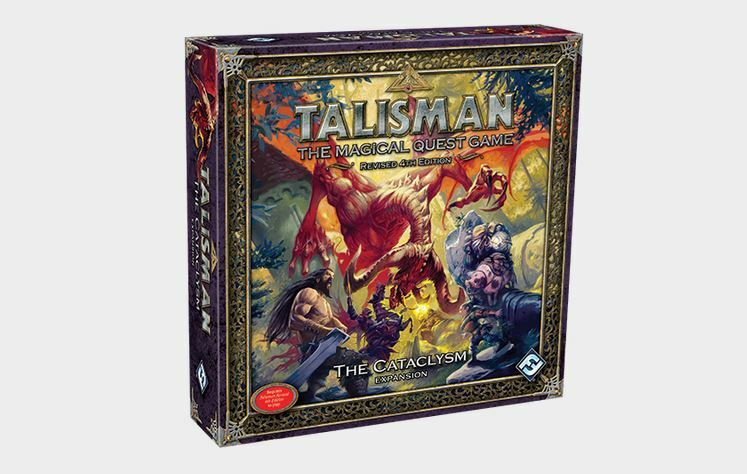 That's just the story behind The Cataclysm, a new expansion for Talisman that's available now from Fantasy Flight Games. So, here at Adepticon, obviously there's a whole ton of gaming going on (no, duh). But what if you and your buddies get together and suddenly you're really jonesing for a particular game but... damnit! Nobody thought to bring it! That's where the world of the digital board game comes in, where your mobile device can bring you all sorts of gaming in one package. 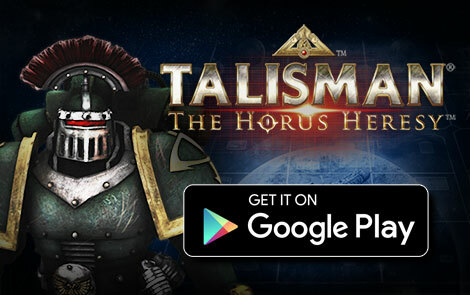 And now, if you've got an Android device, you can play Talisman: The Horus Heresy. The world of Talisman just isn't the same anymore. The Cataclysm really did quite a number on the place. Most of the world got altered in some form, to varying degrees. Certain locations are still pretty much the same. Others you'd not recognize at all. Some you can change and work to make a better place. Yeah, all sorts of new things going on with this set. 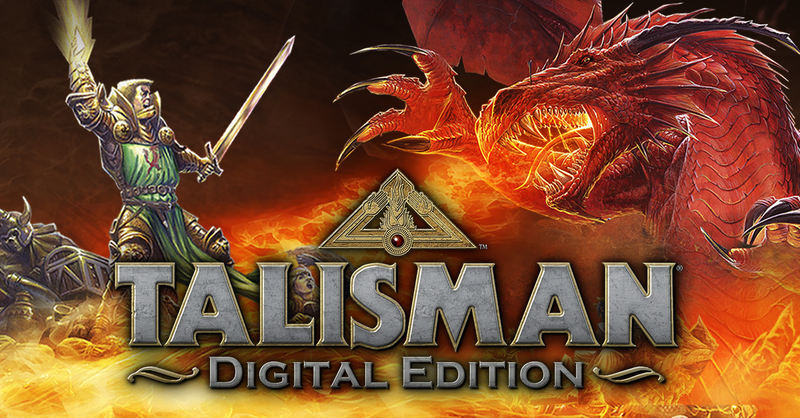 Fantasy Flight Games has released the Firelands expansion for Talisman. The appointed time has arrived, and Talisman lies in peril with the fiery onslaught of the Ifrit. 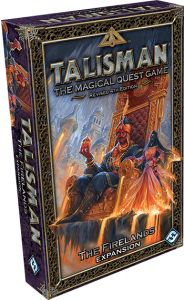 Your quest for the Crown of Command just became a lot hotter with the release of The Firelands expansion for Talisman Revised 4th Edition, now available through our webstore and at your local retailer! Fantasy Flight Games adds to the world of Talisman with the release of The Nether Realm, a new expansion to the game. Talisman fans have been anxiously awaiting The Dragon expansion since we announced it in June. 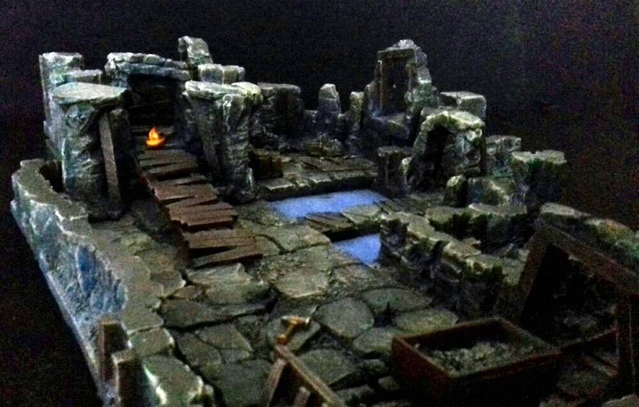 Now, as its release approaches, we look at how you can incorporate The Dragon and its growing draconic menace into games utilizing the two existing Talisman Region expansions The Highland and The Dungeon. 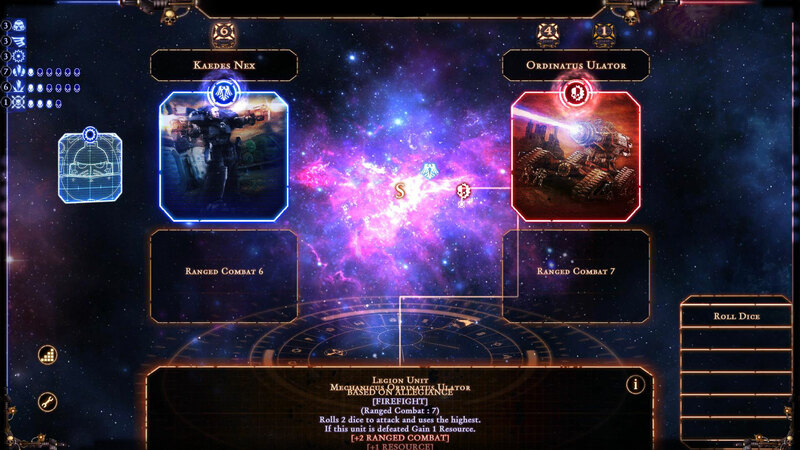 Talisman developer, John Goodenough, offers an overview of the three Region expansions. Discover how the new draconic threat spreads throughout realm, and learn what challenges await should your character attempt to scale the Dragon King’s tower. Rules for Talisman: The Dragon are now available online on the Talisman support page. The Dragon is an epic level expansion that confronts characters with fearsome foes and a growing draconic threat throughout the game. Dragon tokens pace the increasing danger, and three new decks of dragon cards shed light on the three draconic lords as the players encounter them. 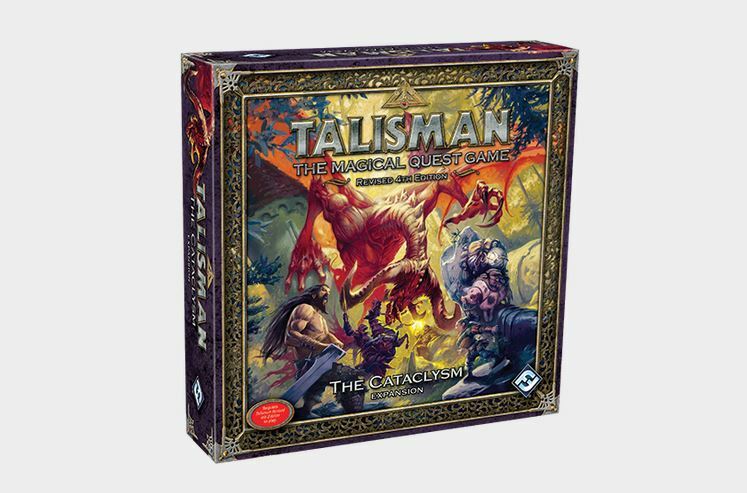 With just a few new mechanics, The Dragon alters the face of Talisman, providing players with added depth and richness for the play experience. 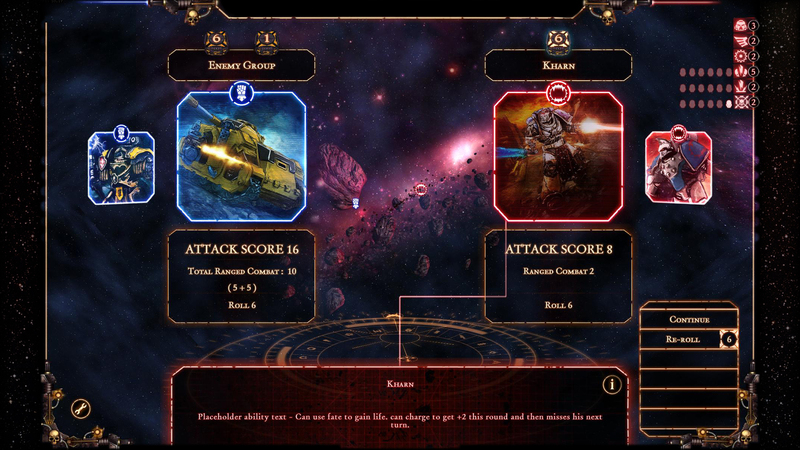 Additionally, the new Inner Region overlay in The Dragon presents players with new choices and challenges as they move toward the end of the game. Fantasy Flight Games have posted several new boardgame previews including the first look at the Banners of War expansion for Rune Wars, the boards from the Dragon expansion for Talisman and some of the cards from the Arcana Revised Edition game. Fantasy Flight Games have posted the first preview of the Dragon expansion for the Talisman fantasy boardgame.